Get tickets at the door - cash or charge. 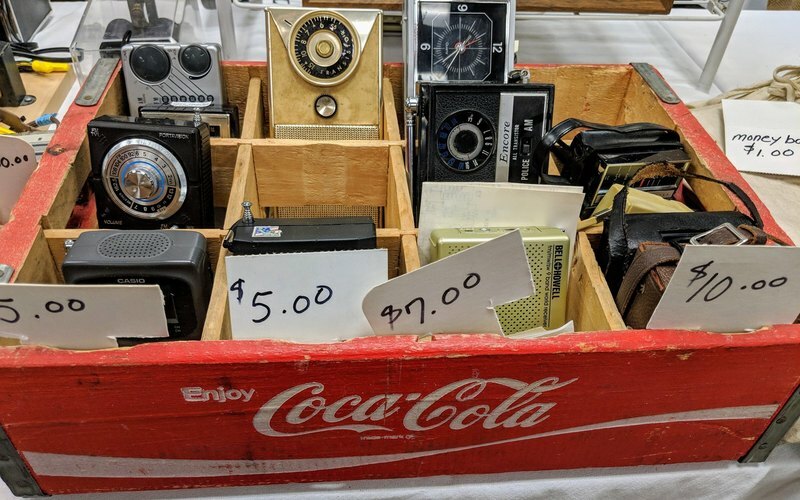 ​Vintage and collectible toys, dolls, comics and more! 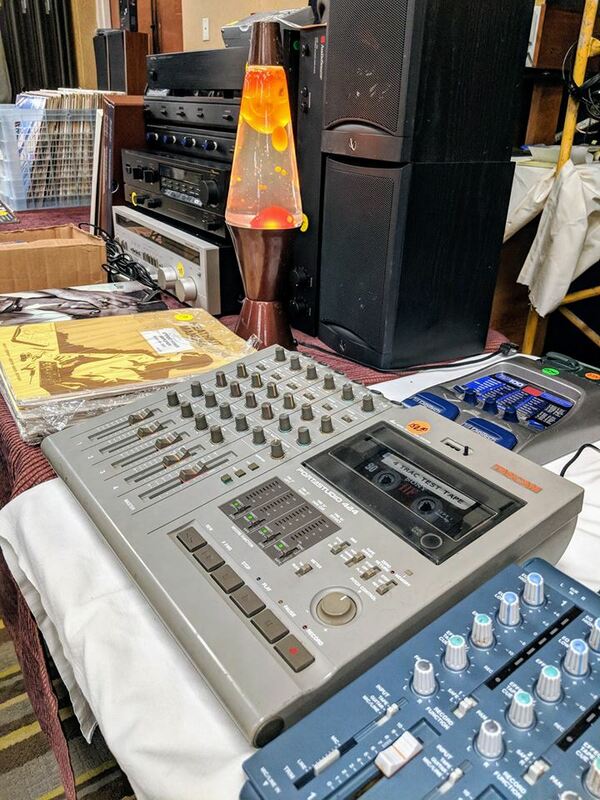 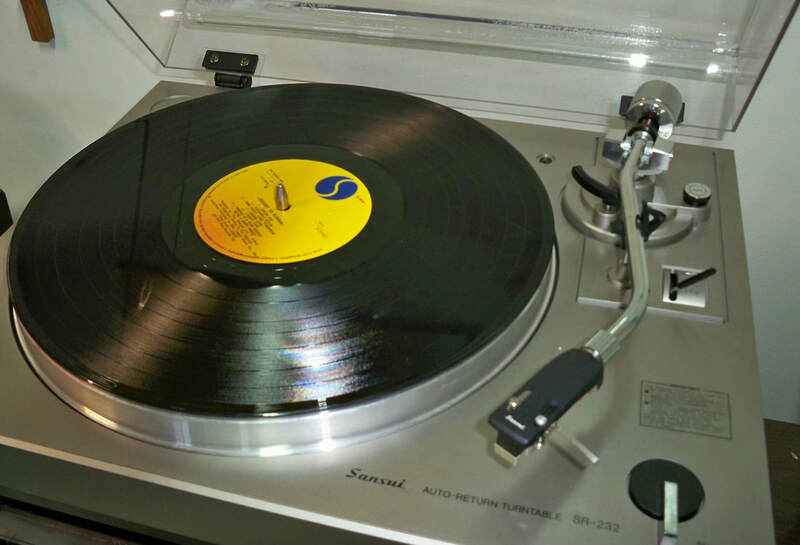 vintage electronics - old school audio gear - tube amps - antique radios - transistor radios - speakers - turntables - vintage LPs & 45s - hi-fi - synthesizers - stereos - 8-tracks - electric guitars - amps - vintage TVs - ham radio - commercial equipment - video games - parts - etc! All kinds of cool old electronics and music stuff! 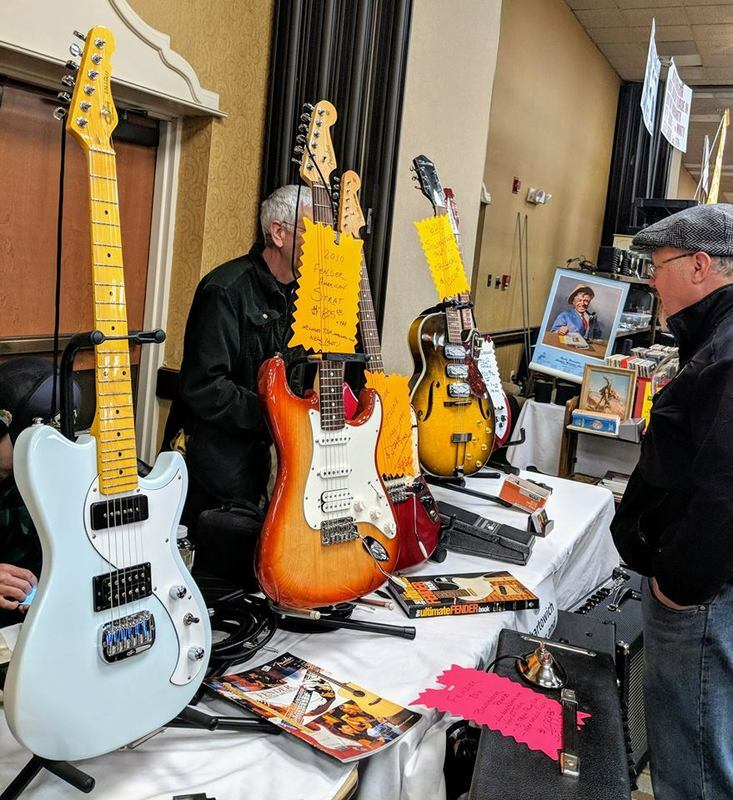 Vintage Guitar Show... ALL IN ONE! 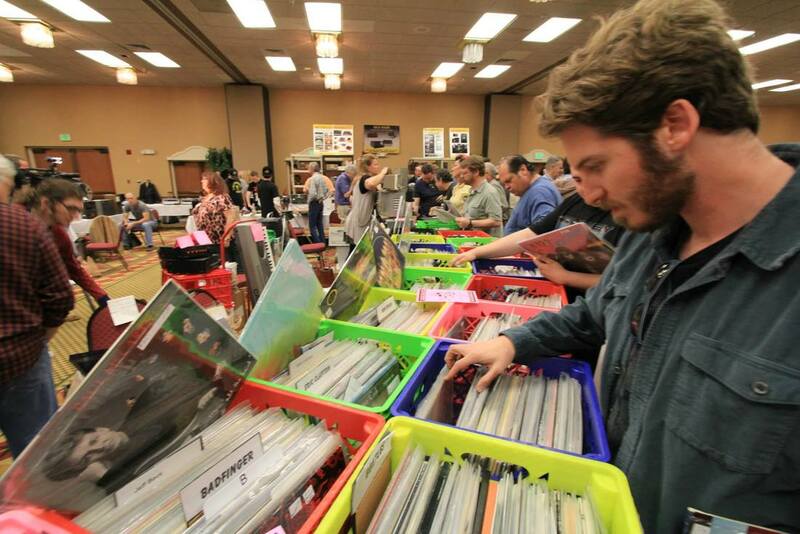 Bring a FRIEND and come on down! 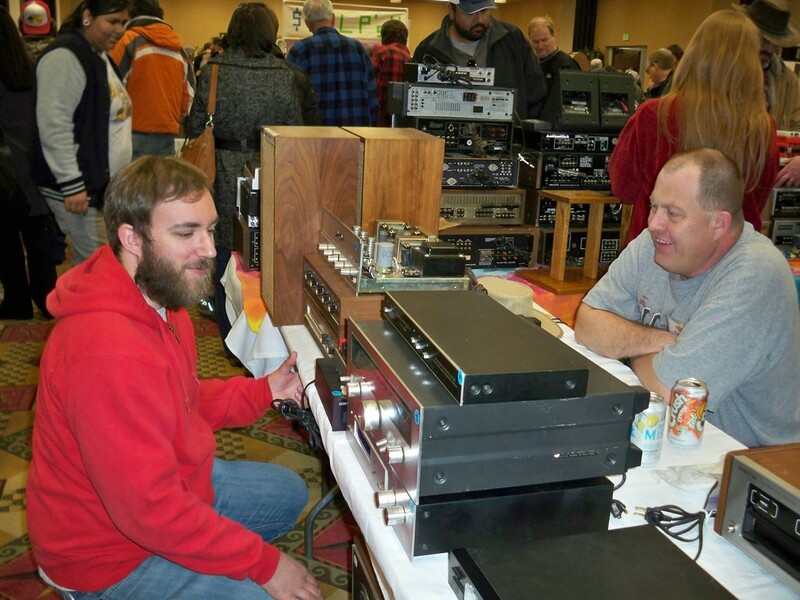 Our show is being held in conjunction with the Colorado Radio Collectors Club Annual Show! 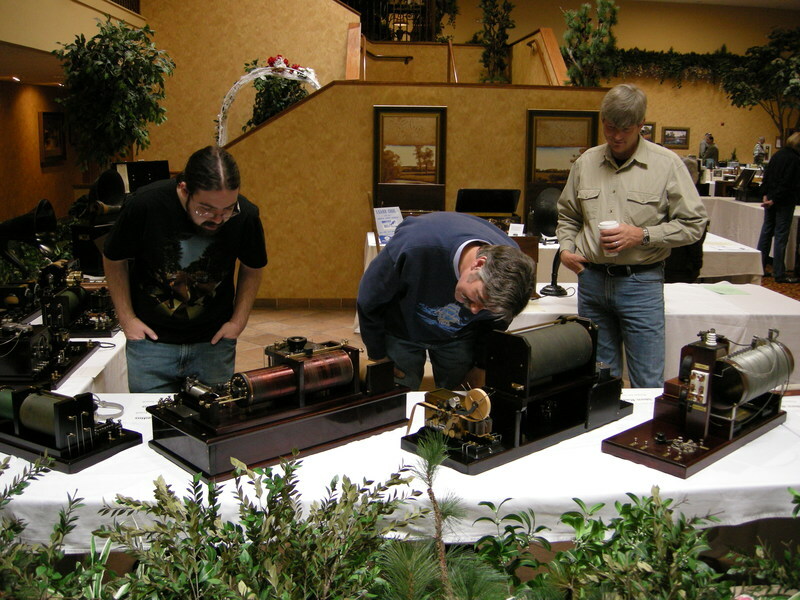 Hundreds of the regions best collectibles radios and more will be on display, competing for prizes, in their adjoining show, in our Atrium. 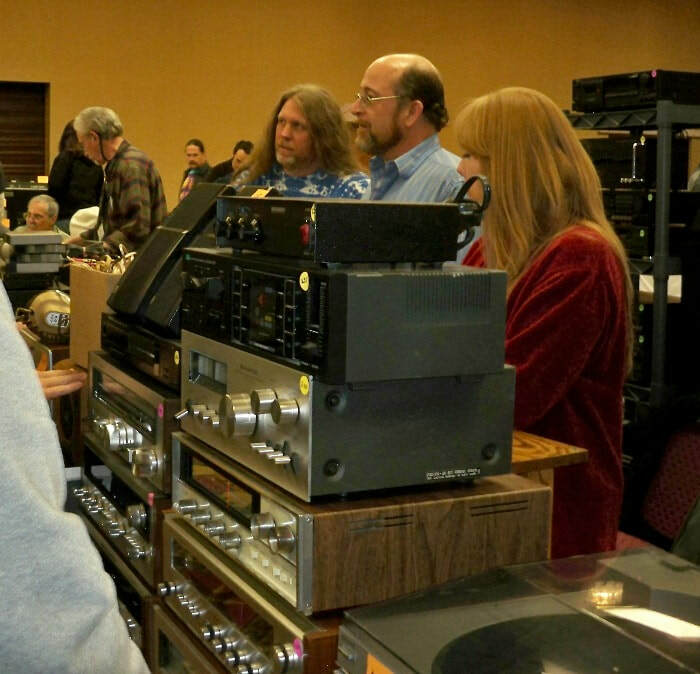 Colorado Radio Collectors is an informal group of nearly 100 members who share their interest in and enthusiasm for the various aspects of early radio communications, the history and related electronics. 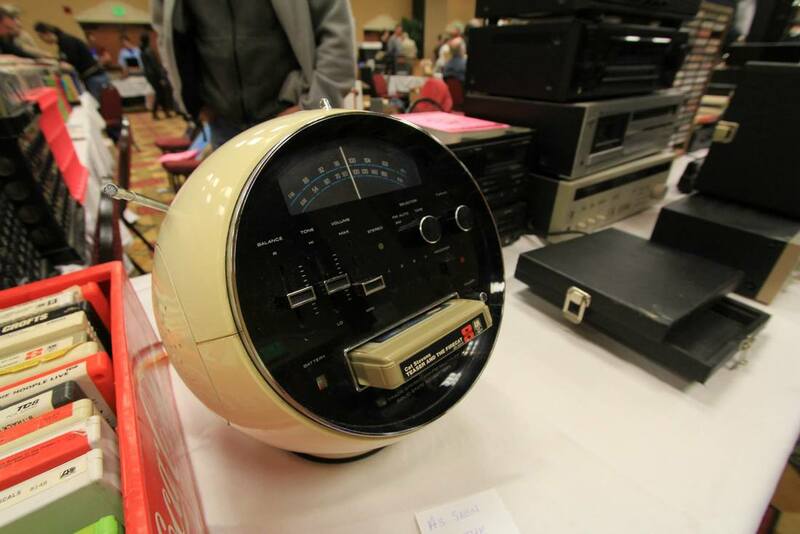 They are dedicated to the preservation and education of wireless, radio, television and associated equipment. 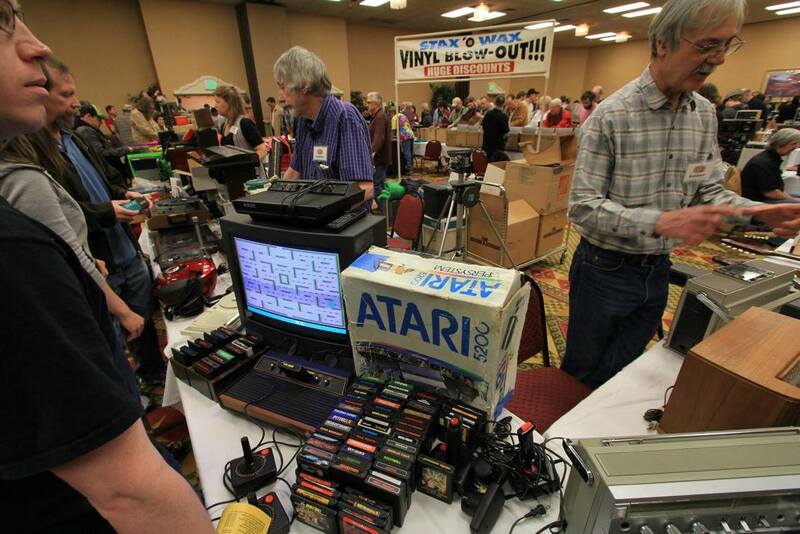 The CRC meets for 2 - 3 hours every month, alternating locations between Littleton and Castle Rock. 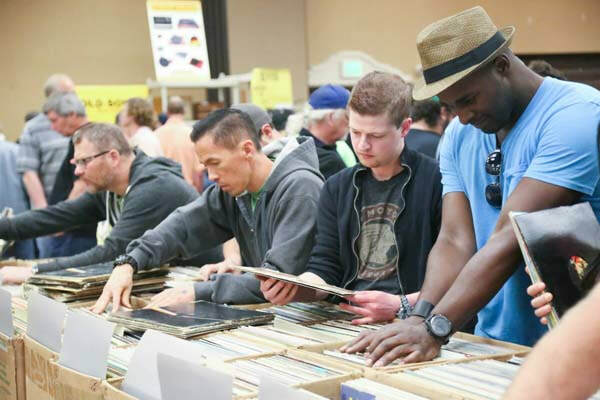 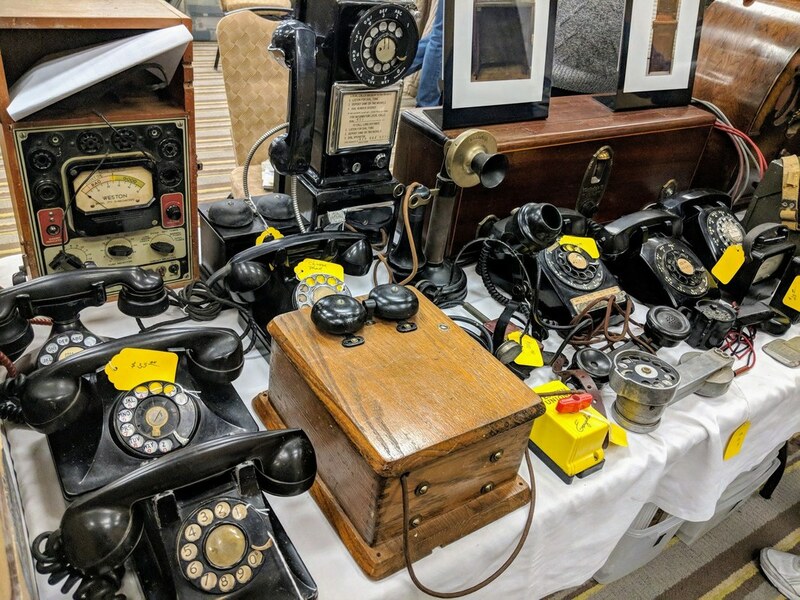 They also host an annual auction and BBQ in the fall, in addition to the annual show and competition held each year with the Vintage Voltage Expo.